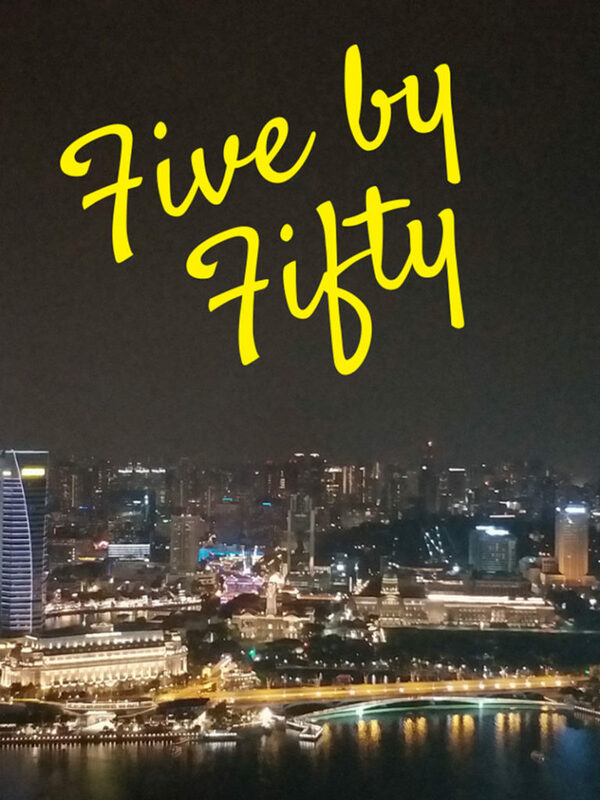 Five by Fifty has a proven track record helping global companies understand new behavior to position brands more effectively in APAC. Established in Tokyo in 2007, we relocated our headquarters to Singapore in 2011. Our name reflects our philosophy – identifying change early to provide future-proofed strategy to unlock new business opportunities. Our team is conversant in languages including Japanese, Mandarin, Hindi, Korean, Tagalog, Bahasa and English among others and our cross-cultural understanding is instrumental to decoding local behaviour nuances. Many of our clients have been with us since establishment and the majority of our new business comes from referral. We have experienced firsthand the fundamental shifts in Asian consumer markets and changing demographics in the world’s most dynamic region. We use a proven methodology connecting our clients to real-time intelligence through our proprietary tools to provide insight and inspiration to develop strategy for new business opportunities.